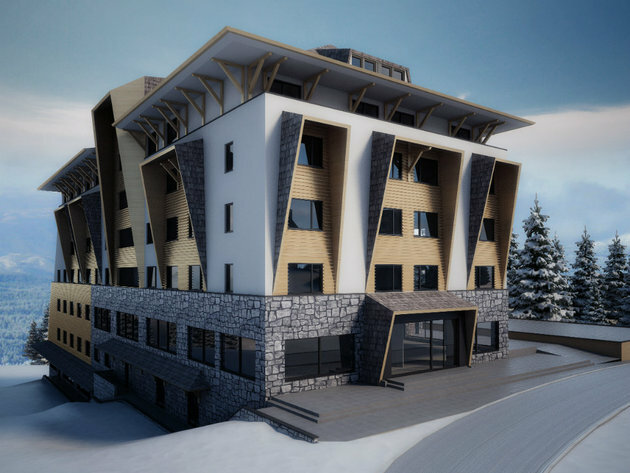 MK Resort has realized a new project on Kopaonik, Gorski Hotel & Spa. It opened on January 10, whereby Kopaonik officially got another high-category hotel, in an exclusive location in the center of the resort, next to the Malo Jezero ski run. This 4-star hotel has 9 levels, 97 luxury rooms and 21 apartments, providing its guests with the highest comfort, the subtle luxury of the mountain style, the warmth and the scent of natural wood which dominates the interior, as well as the incomparable view to Kopaonik’s nature, surrounding the hotel on all sides. Gorski has an exclusive a la carte restaurant and a restaurant for skiers, where a top-quality chef is in charge of the menu. This hotel, which can satisfy the needs of the most demanding hedonists, has a spa center, an indoor pool with a view to the ski run, sauna, a Turkish bath, a Russian spa, an ice fountain, a salt room and a tepidarium, as well as a great selection of spa treatments and a modern fitness center. – Gorski Hotel is the first hotel where MK Resort has provided the full service management, and we aim to have more such facilities in exclusive location in the upcoming period, which we will also integrate in our management system. 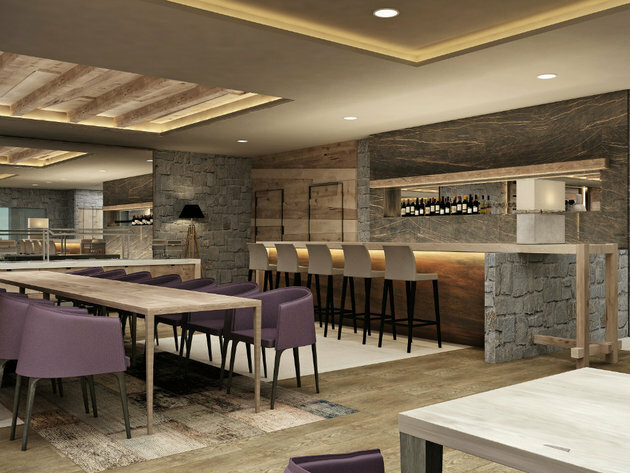 Considering our decades’ worth of experience on Kopaonik, but also the premium quality of the facility itself and the features it provides to its guests, I am sure that the hotel will prove to be a first-class product – said Nikola Avram, the head of MK Group’s hotel business. The complex features a congress center with 470 seats and a multifunctional hall of 470 m2, which will help bring numerous business gatherings and event to the hotel and Kopaonik. The promotional period is ongoing, with prices of overnight stays with a breakfast starting at EUR 99.